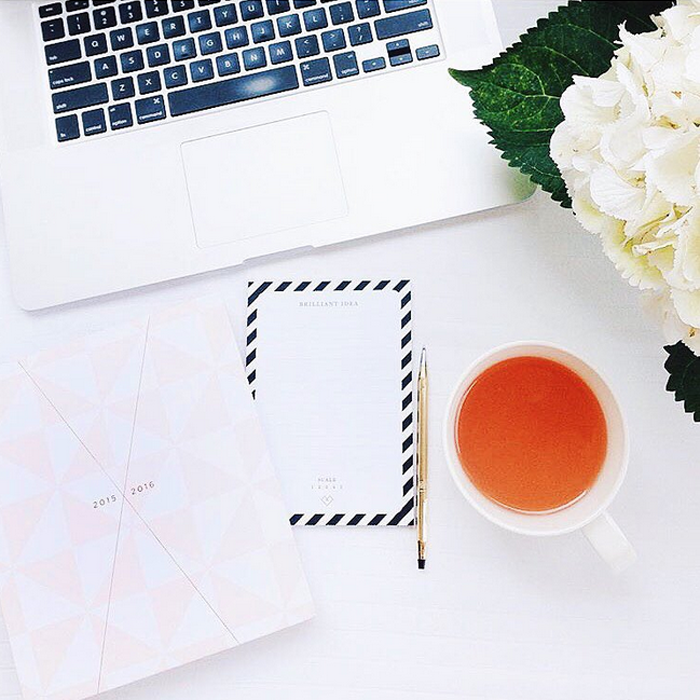 Brands, Goodies + Swag at the Social Sessions! We are super-thankful to the brands who have contributed to our curated swag bags and event for the Social Sessions, a social media and blog conference in partnership with the Interior Design Show West happening this coming Saturday, Sept. 26th./15. For those of you new to here, Joy Cho from Oh Joy will be delivering the keynote, and some cool panels will be happening with folks such as Orlando Soria of @homepolish @monikahibbs @tamarataggart @hootsuite, @issuu, @latergramme and us! These brands are all things we love and are thrilled to share with our attendees to the conference! A company and product we adore, ever since we spotted them back in 2007! 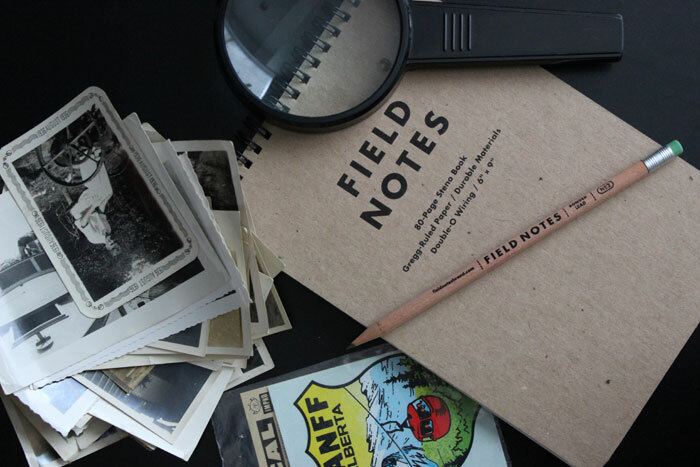 We love Field Notes! We're loving their newest COLOR series too. More info here. Loving these treats from the amazing ladies at Thimblepress ! So so fun! These ladies know what happy looks like! 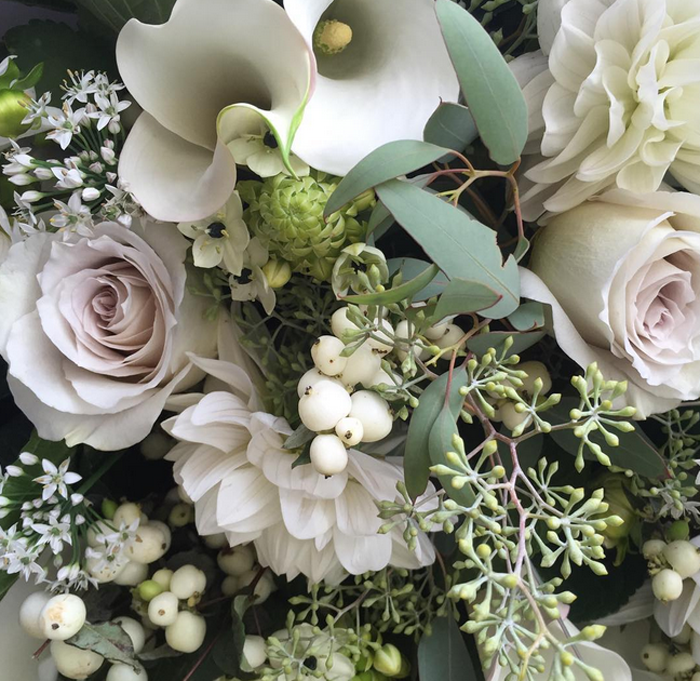 Click here to see more of their gorgeous product line. 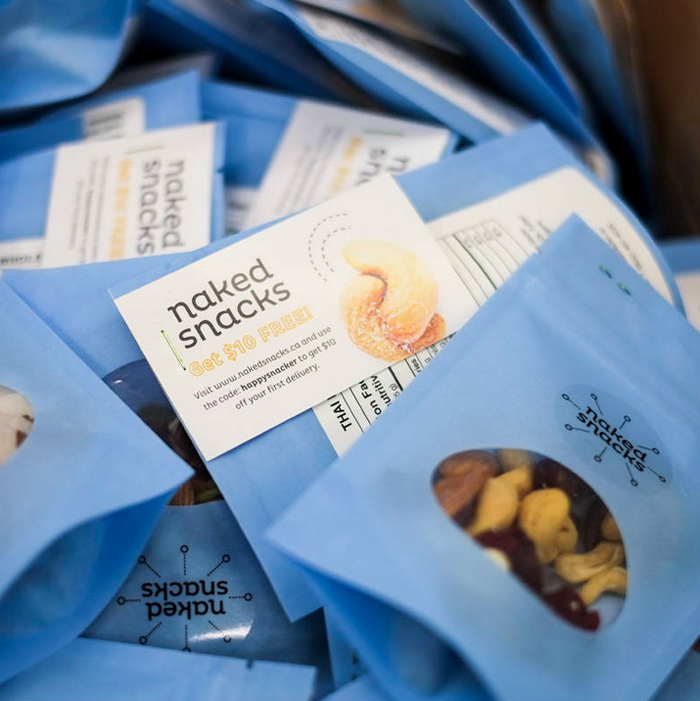 These healthy and delicious treats can be delivered to your door by subscription! Such a great idea! Click here for more info. So many gorgeous things from this shop! 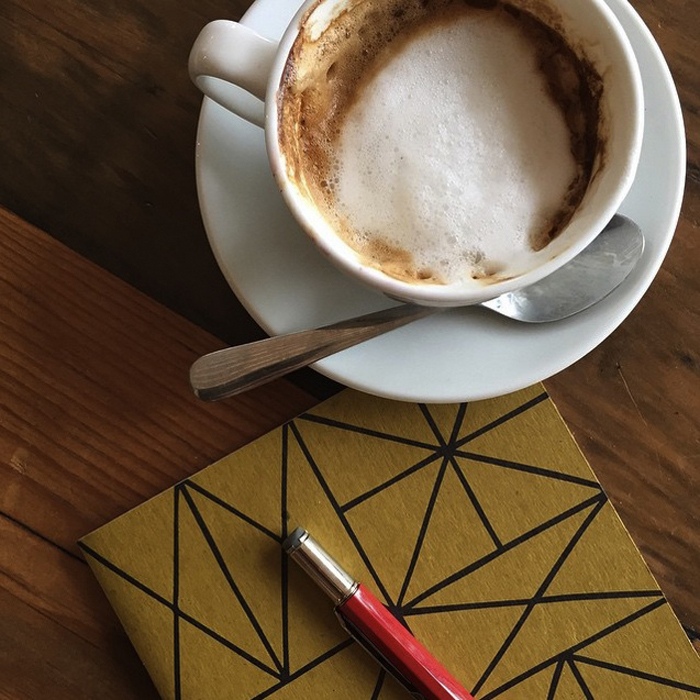 Loving these black and white bordered notepads! Thank you Design Love Co! Nothing like some fresh churros to brighten one's day, and Hugo's Churros makes them so well! We couldn't settle on one image, because they all looks so good. Aren't those churro topped cupcakes adorable? The were a collaboration with Sweet Bake Shop for Cinquo de Mayo last May. 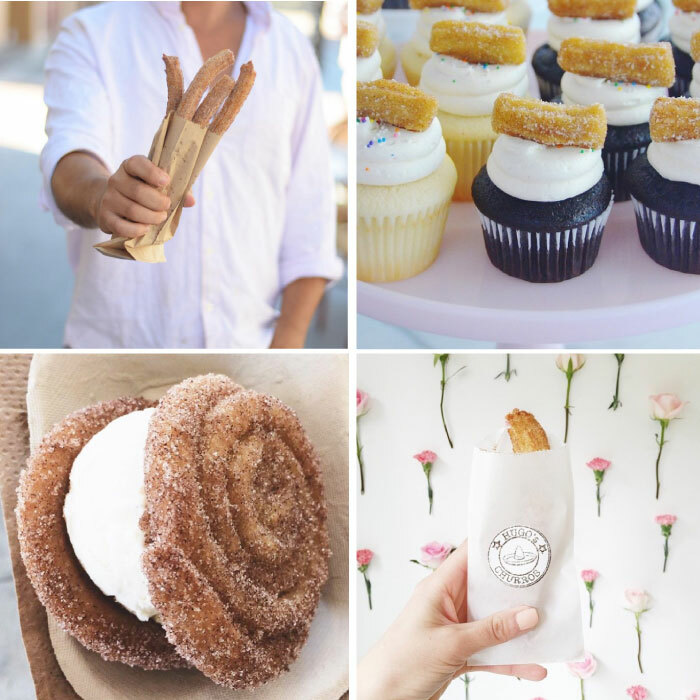 All photo's Hugo Churros except for the cupcakes (Sweet Bake Shop) and churro ice cream sandwich photo by @franstar. 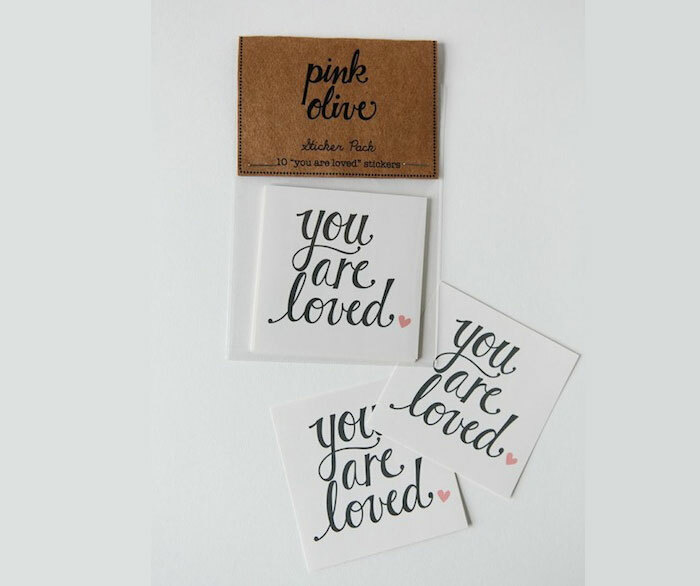 Spread the love with these sweet "you are loved" stickers from Pink Olive, a sweet shop out of New York, NY. Also check out their Olive Box gift subscriptions! 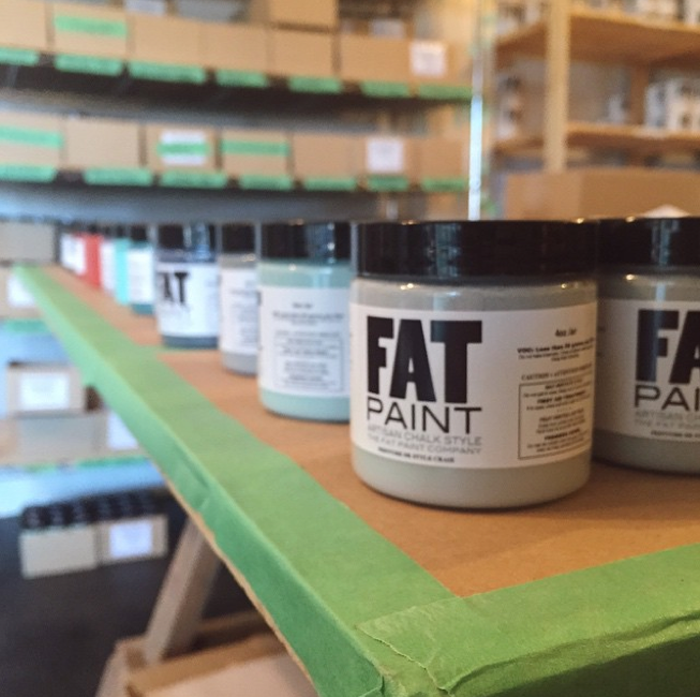 Fat Paint is a chalk-style paint made especially for artisans who have big beautiful bold ideas! Created right here in the lower mainland! Check them out at thefatpaintcompany.com. 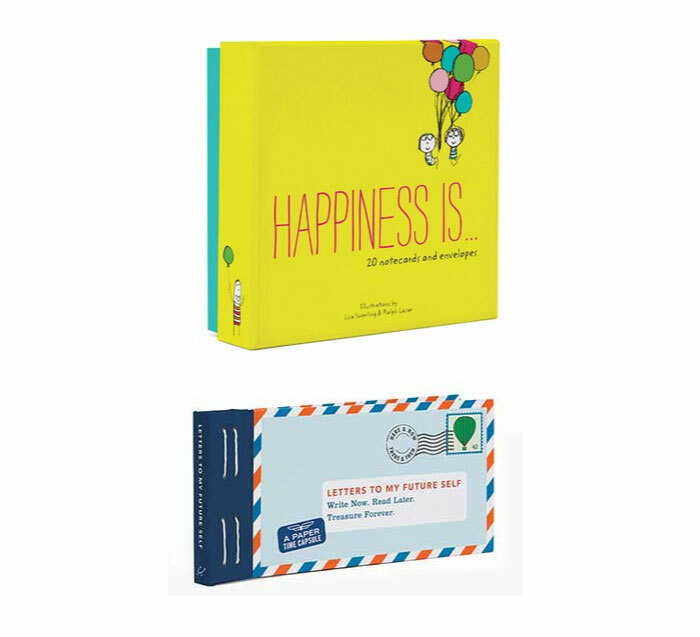 Lucky attendees will be getting a copy of either Letters to My Futre Self, a cool interactive book by Book by Lea (CRT) Redmond or Happiness Is... (10 notecards and envelopes) by Lisa Swerling and Ralph Lazar. Both from our friends at chroniclebooks.com! 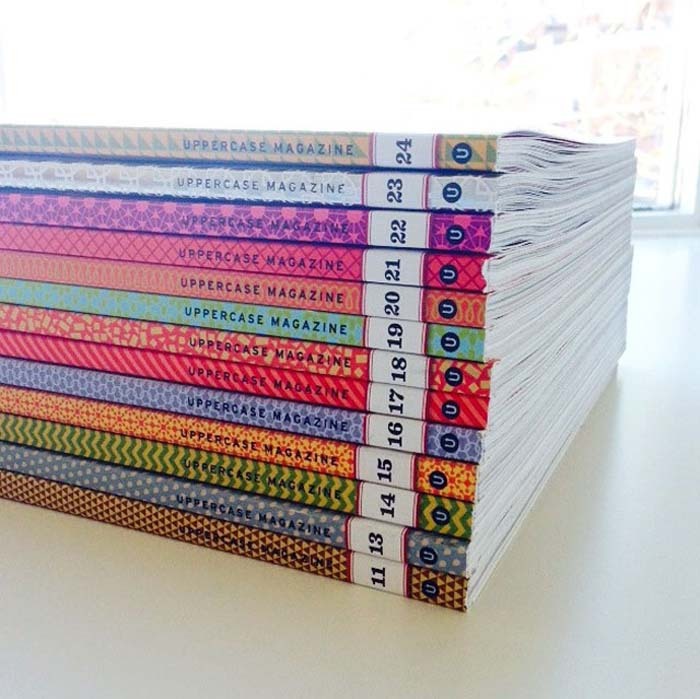 This Canadian company publishes books and magazines for the creative and curious: products that spark the imagination and inspire creativity. The eponymous magazine was founded in 2009 by publisher, editor and designer Janine Vangool who continues to wear pretty much every hat imaginable. The quarterly print magazine is loved by thousands of subscribers around the world. We're super-stoked to have a copy in each of our attendees bags! Check them out at uppercasemagazine.com. We are thrilled to have WXA100 as one of the talented groups participating. Established on Dec 8th 2014 by Artem K and Warren Cheng, WXA100 is an independent product-based design shop located in Vancouver, BC. 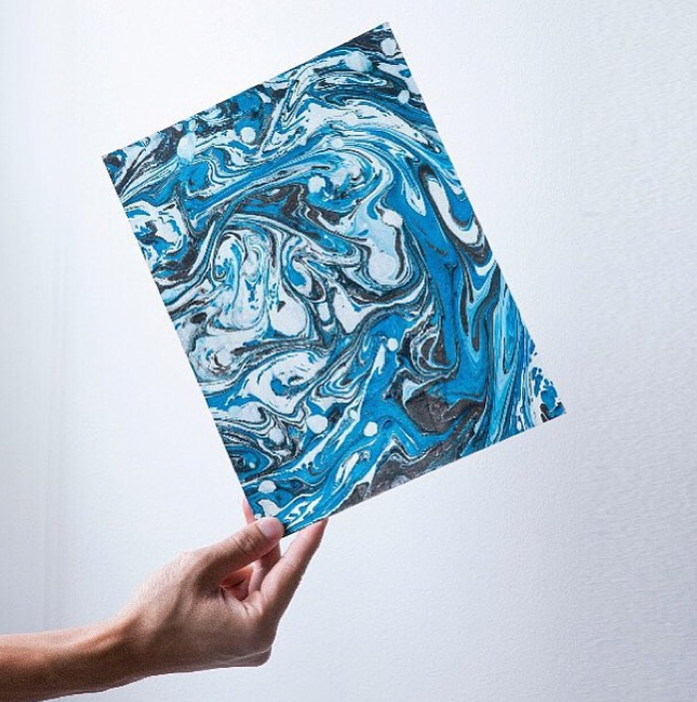 We're loving their marbled paint prints. Check them out at wxa100.com. 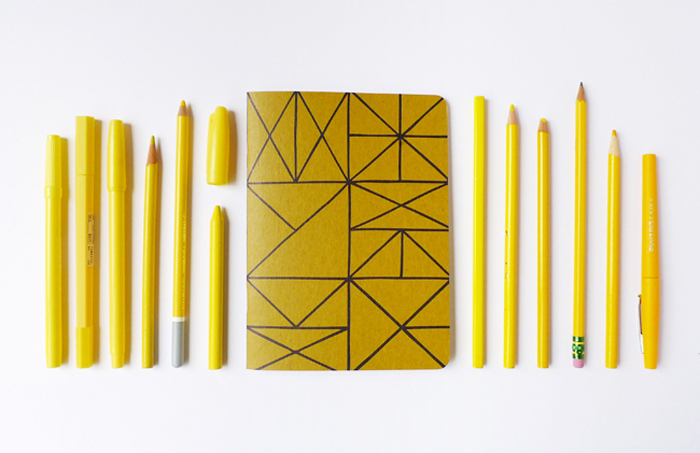 We're loving these notebooks Erin of Cotton and Flax sent over. A nice fall colour, perfect for making lists! Visit Cotton and Flax for not only papergoods, but home decor as well at cottonandflax.com. The ladies at Spruce Rentals are decorating our stage and space at the event and we can't wait to see the room take place! Spruce Rentals, a division of Spruce Collective and the first rental company to supply unique vintage decor and furniture rentals to the Vancouver and Lower Mainland area of British Columbia. 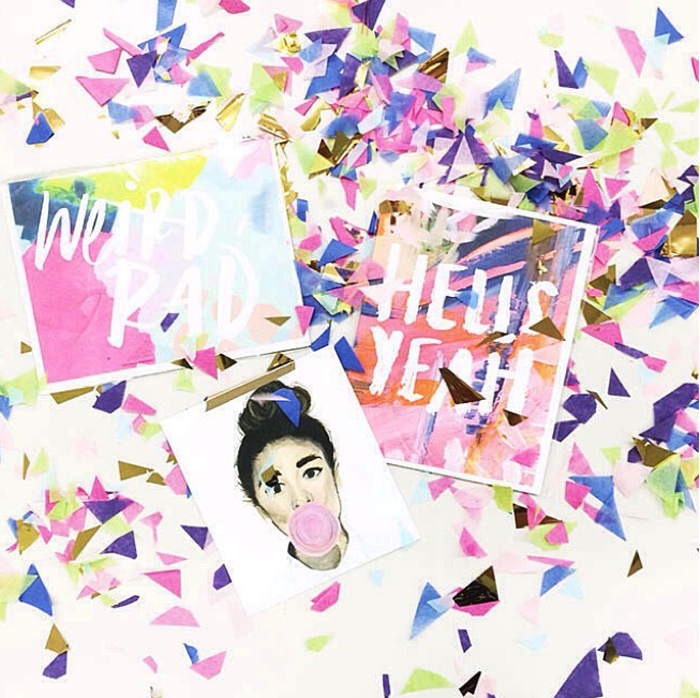 Geared toward extraordinary events that are full of creative awesomeness, Spruce is an essential resource for bridal couples, event planners, and photographers.Visit them at sprucerentals.com. And thank you to Blubird who is supplying the actual tote bags! Blubird is a unique retail environment combining a strong customer-service philosophy with on-trend fashion to give an elevated approach to shopping and personal style. Blubird has two boutiques in Vancouver —downtown on Alberni Street and at Oakridge Centre – each with its own distinct personality and hand-selected collections. The Social Session is happening this Saturday, September 26th at the Vancouver Trade and Convention Centre and there is still a limited amount of tickets available if you're interested in joining us! Can't wait! Visit idswest.com to join us! Oh, how I wish this was in Toronto! It sounds fabulous!